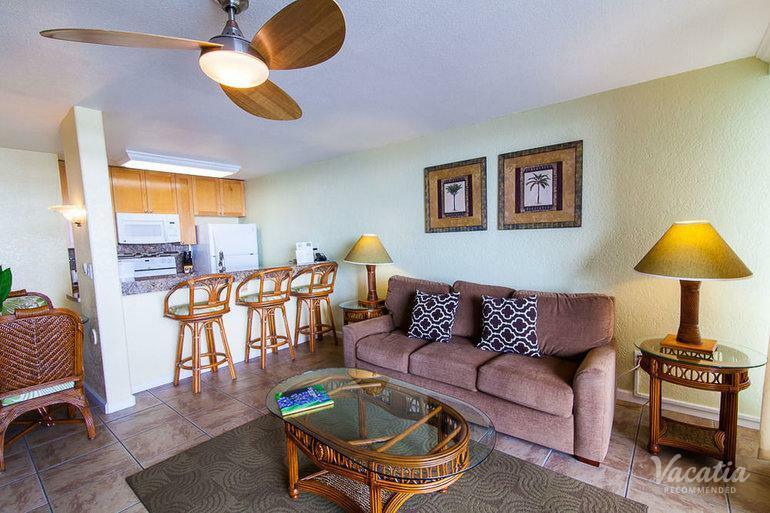 Great for larger groups, this two-bedroom, two-bath condo sleeps up to 6 guests. 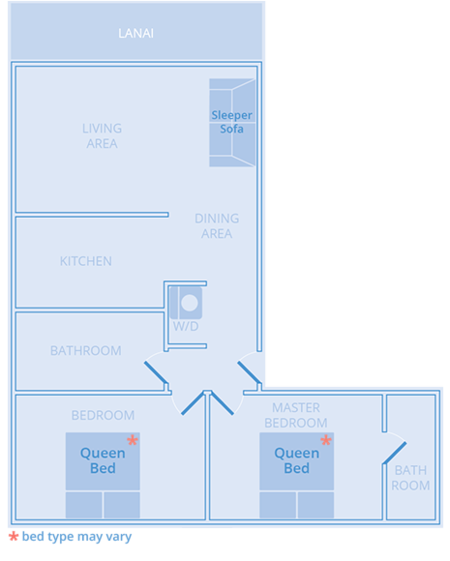 You get the freedom to cook a nice meal in the kitchen or to watch a movie in the living area. 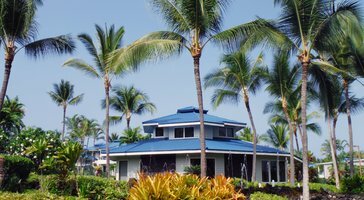 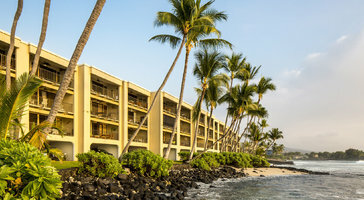 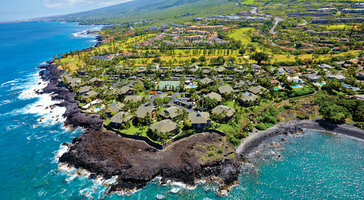 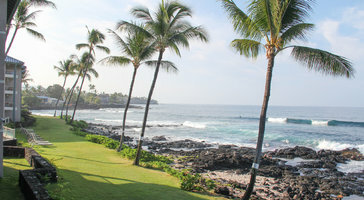 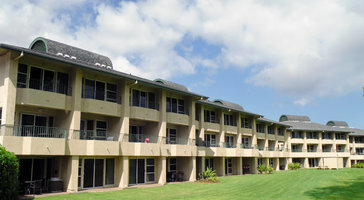 Residences at Kona Reef are the perfect Big Island getaway pads.